Want to put the upcoming HK IT Events to your blog? Grab this code, I’ve added it to my sidebar. It is not a person, it is a robot. It posts the upcoming event 1 day before hand. It reads the events from the google calendar that I setup over a year ago. http://tinyurl.com/hkitcal. If you would like to contribute, please give me a shout! ps. sometimes I tweet about the events not on the calendar by hand.. 😛 so please help! 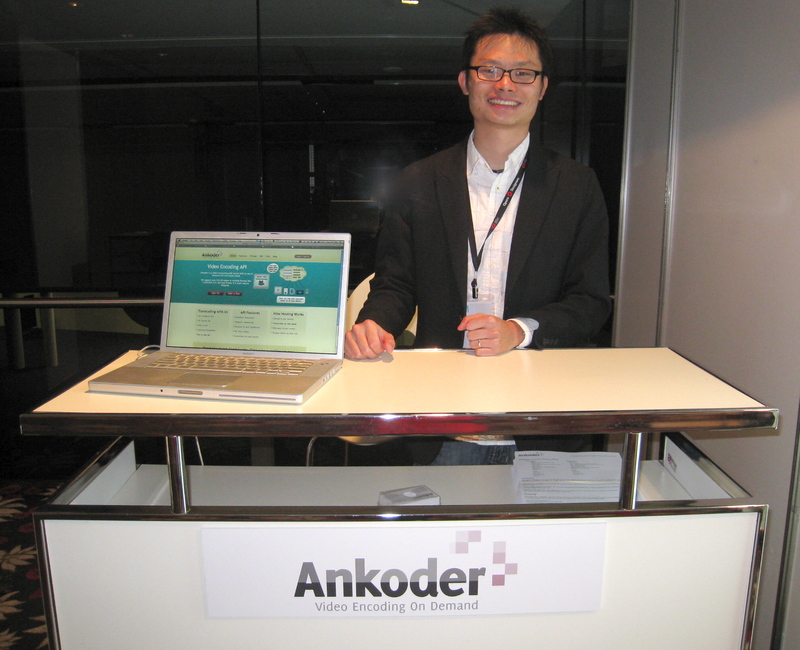 Since I’ve launched Ankoder, I started to think alot more about marketing, especially online. The biggest question is how to get more people clicking onto your site? Well, I’m going to start a little experiment by adding a play button looking icon on my gravatar and see if that makes more people clicking on my profile. Marketing guru Seth Godin explains why it is important. Thanks to Atlassian‘s active for support in the Aussie startup space, I was lucky to be able to have a booth there at an affordable price. I also met a bunch of cool indie startup guys as well. Very useful sharing our experiences and stories. I was invited by Vinko to join a Wave conversation with “all” of the, 50 (that we know of) Google Wave users located in Hong Kong. It turned out to be a massive wave with blips and stuff. Most people, including myself, probably doesn’t know how to best use it. Honestly, I find it pretty slow and not easy to use. To me, it feels like an improved version of real time forum. In fact, I think Tangler actually had a good attempt at this. If you strip away the Wave philosophies and compare the application features, there aren’t really much breakthrough. Last 6 Months = 200% on Ankoder. Well I’m proud to announce that Ankoder is launched. I can finally say that it is working as I wished it had. It was 200% on Ankoder because we completed 1 yr’s work in 6 months. Life as an entrepreneur is tough. There’s been so many difficult decision making, emotional roller coaster and long working hours. It was a journey and lesson both physically and emotionally. Anyhow, with the help of some smart interns, we managed to pack alot of cool features into Ankoder. There’s multiple thumbnails, watermarking, segmented files for HTTP streaming, FTP/SCP by public key. Of course the most exciting part if the automatic scaling. This was a tougher problem than we originally thought. Scaling transcoding servers is not a matter of starting servers as job comes in. We needed to predict whether it is worth starting new servers, (as well as terminating running servers). First we need to estimate how long it would take to complete current running jobs. Then we estimate time required to process jobs in the queue. We have a formula for each type of video codec and therefore we can ensure a maximum queue time for any jobs we receive. For those that don’t know what is Ankoder. 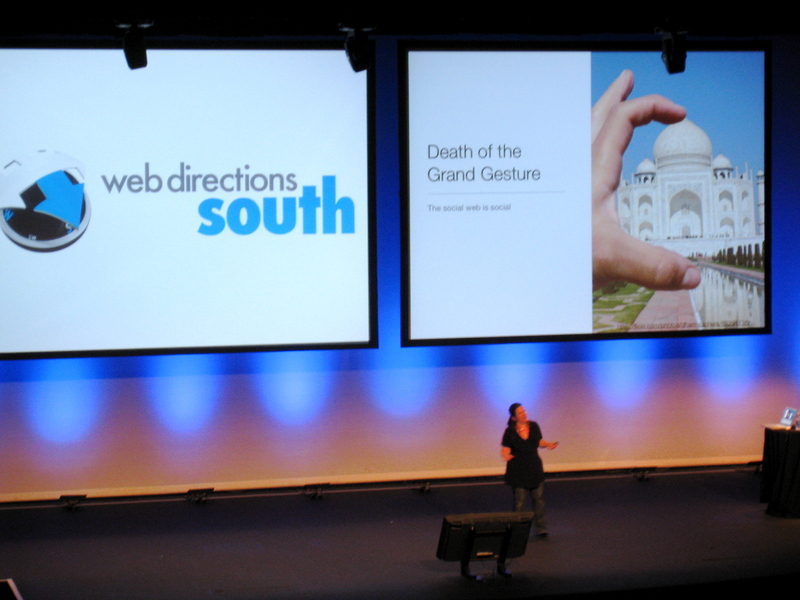 I’m back in Sydney now and will be exhibiting at Web Direction South 09. See you there.